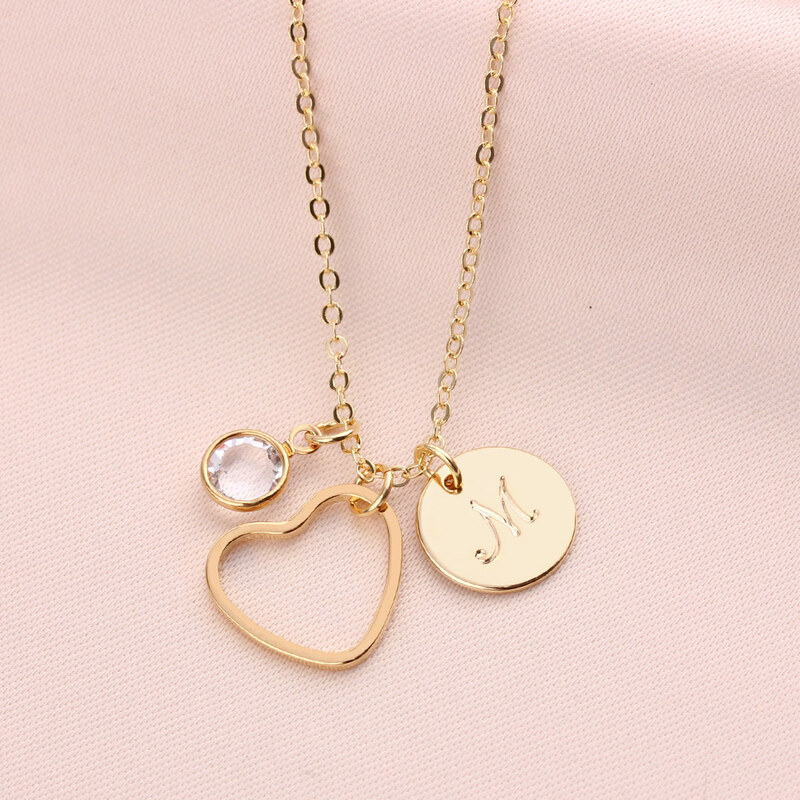 This charm necklace features a gold plated heart pendant adorned with initial charm and Swarovski crystal birthstone of your choice. 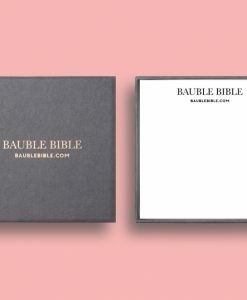 This makes the perfect thoughtful gift for any occasion, as it can be personalised with the initial and birthstone of the recipient. 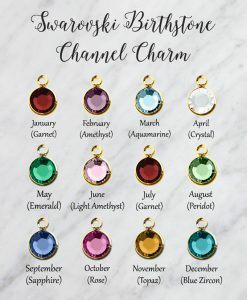 Available in 12 different shades of birthstone. 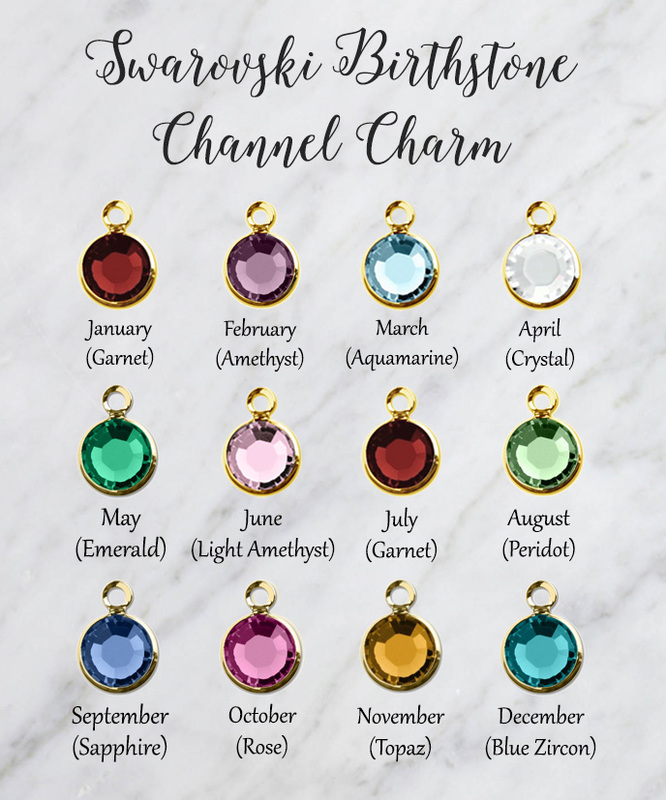 Simply choose a birthstone or choose a crystal that you love from the dropdown menu. 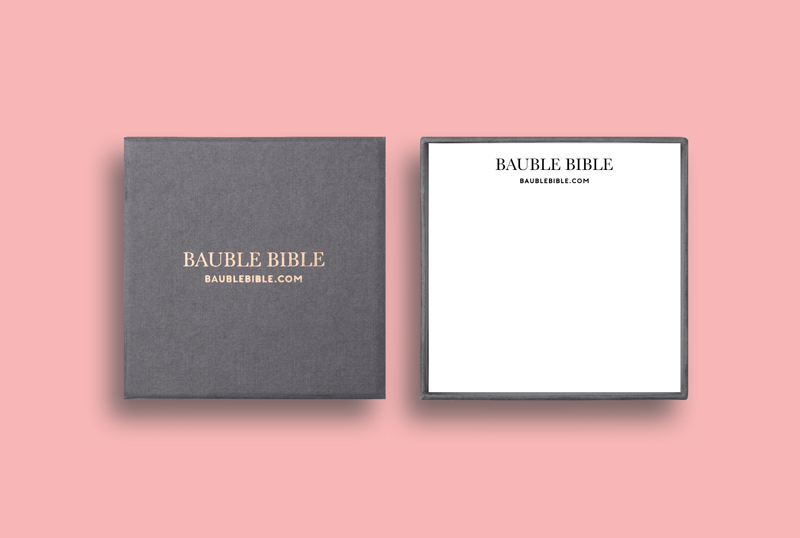 It makes a wonderful gift for someone special, popular for a birthday, valentine, anniversary gift or bridesmaid favour. 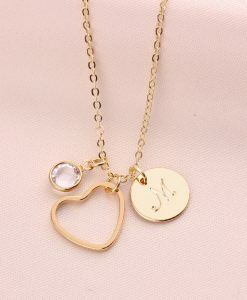 The heart pendant measures 15mm wide. 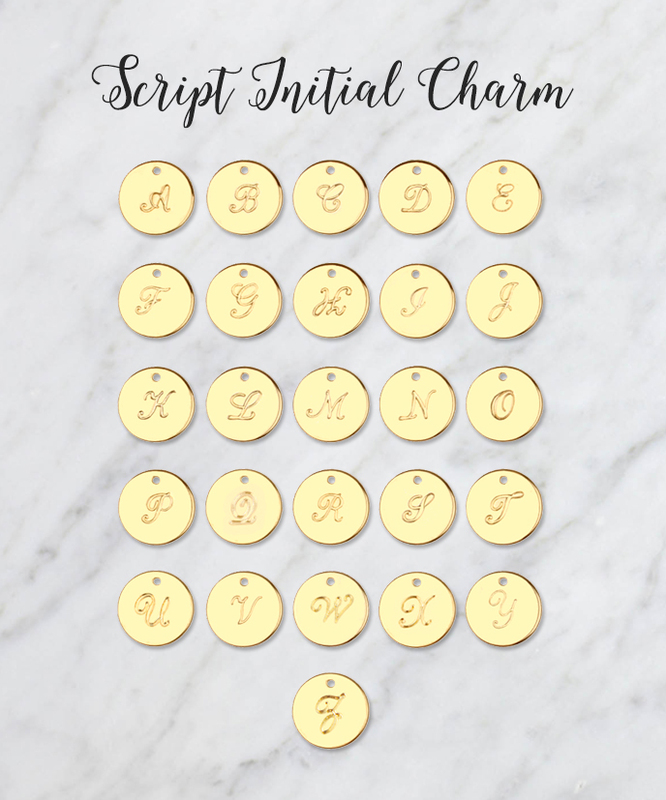 Initial charm is 12mm and birthstone charm is 6mm, hung on a 16-18cm adjustable gold plated chain.